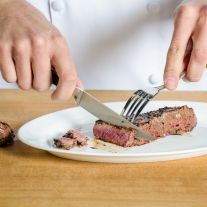 There is more to cooking than just simple food preparation. 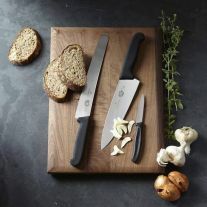 Cooking is a passion, hobby, culture and sometimes even an art. 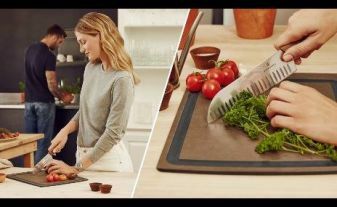 However, above all, cooking should be fun and choosing the right kitchen ustensil is a crucial factor in ensuring that it is enjoyable. 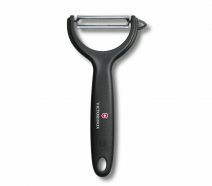 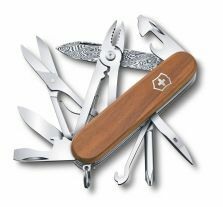 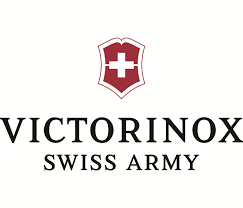 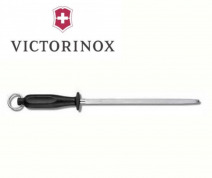 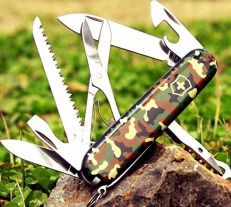 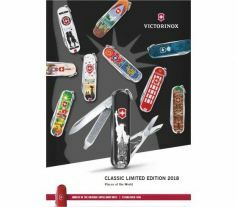 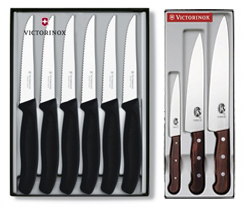 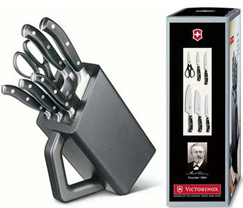 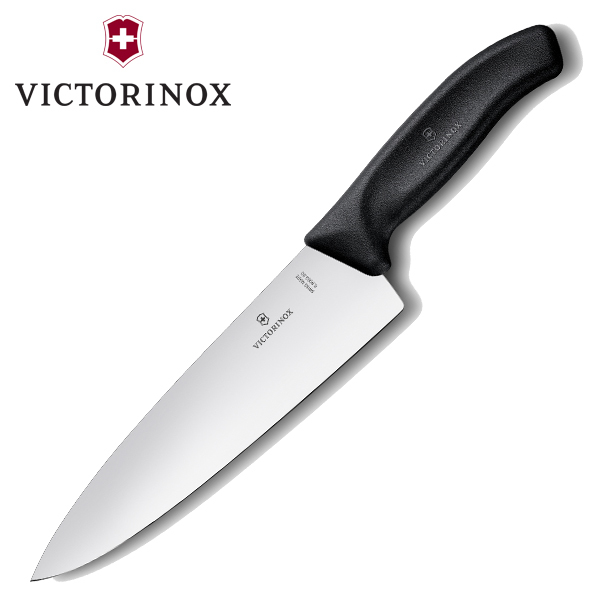 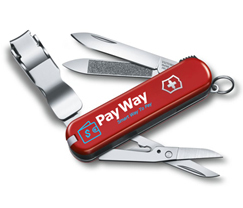 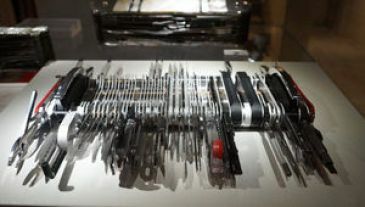 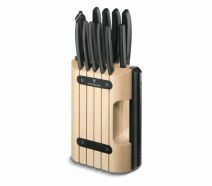 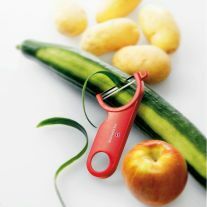 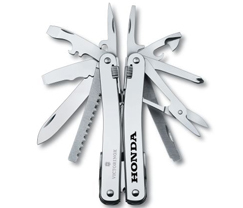 Victorinox has the right aid for any job – functional and high-quality products just as you would expect from the inventor of the Original Swiss Army Knife. 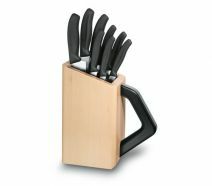 And they come with a lifetime warranty on all material and manufacturing faults.